As the years past, certain combinations stay in rotation in my closet. Rather its a like a leather jacket with a great pair of shoes, I am a fan of simplicity with accessories that pop. With spring upon us, jeans and a tank is always a great choice. 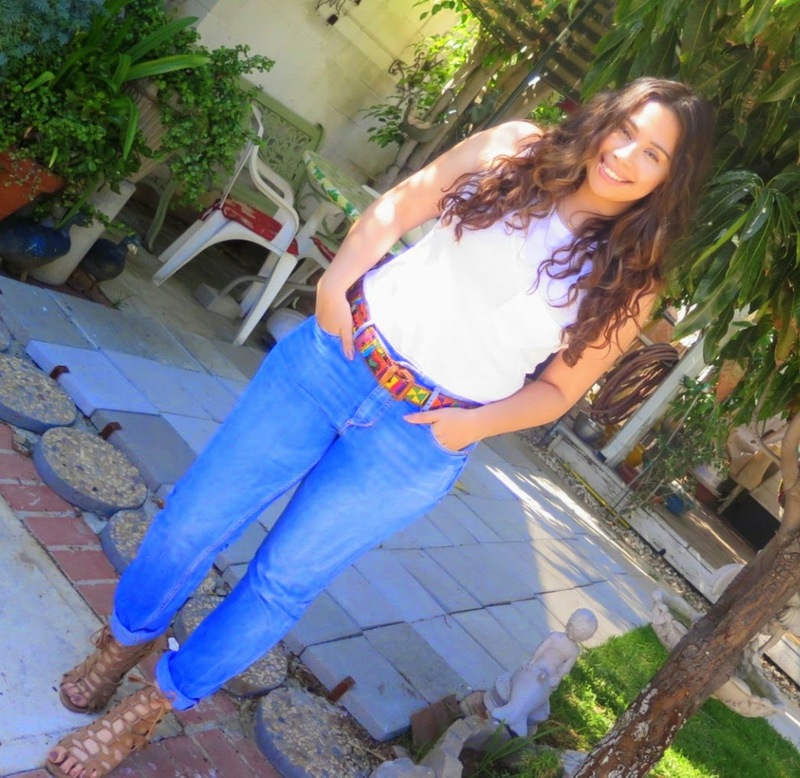 The belt is from El Salvador and adds color which I always love in any outfit. Switching sneakers for sandals, just gives it the cool Cali feel.You will definitely find me wearing something like this more than one time in the next months. Adios!